This post is sponsored by Brackitz, but all opinions are my own. Brackitz, award-winning 3D building toys, are the perfect educational toy for inspiring creativity and imagination in young builders. 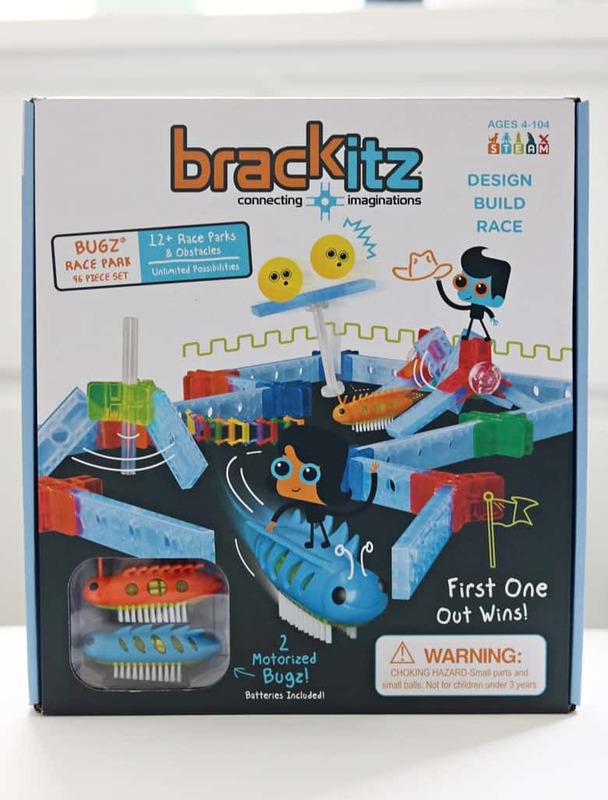 With a strong emphasis on STEM and STEAM learning, Brackitz offers a fun way for children to develop a foundation in Science, Technology, Engineering, Art, and Mathematics. 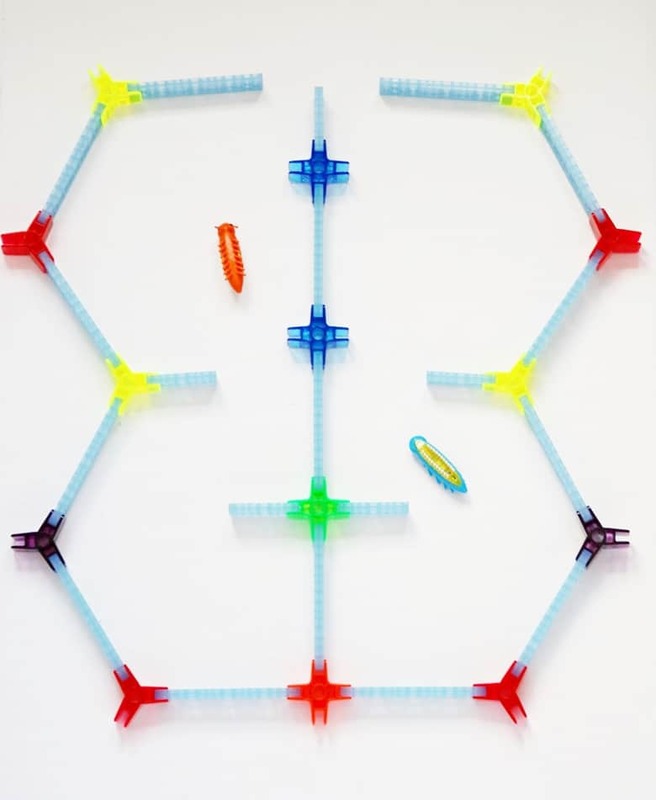 Created by scientist and dad Chris Cochella to surpass the building limitations of traditional blocks, colorful and translucent Bracktiz are revolutionary in their ability to connect anywhere, at any angle. The possibilities are truly endless. 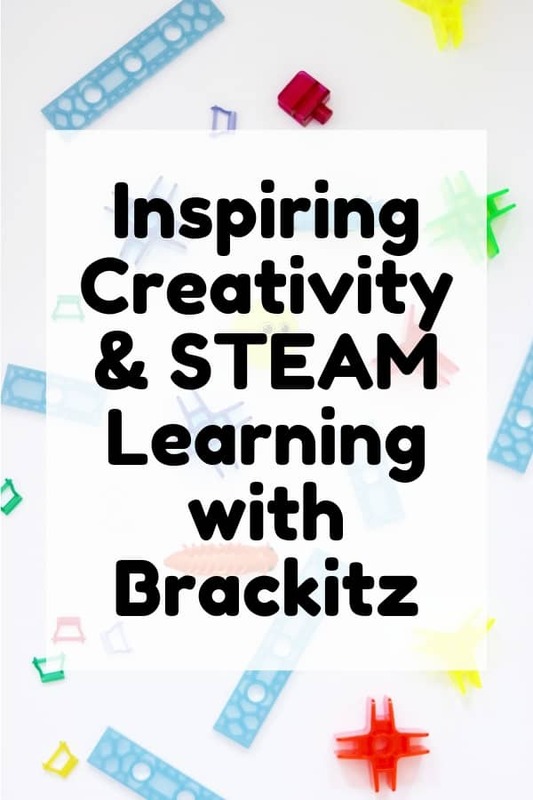 Brackitz are a great way to incorporate STEAM learning in children as young as 4-years-old. Over the weekend I had the chance to try the newest Brackitz set: Brackitz Bugz Race Park. This colorful 96-piece set includes plenty of Brackitz to build with, as well as 2 motorized vibrating bugz (batteries included). The goal is to build a race area to race your vibrating bugz in. And to make things even more interesting, there are a number of crazy obstacles that you can add to the race arena. The Bugz Race Park set also includes easy to follow instructions for building 8 fun race areas as well as several obstacles and barriers. After following the instructions to build the “Crazy Eight” arena, I decided to try my hand at creating my own race area. My husband and I had fun putting our bugz to the test and seeing which would escape the area first. 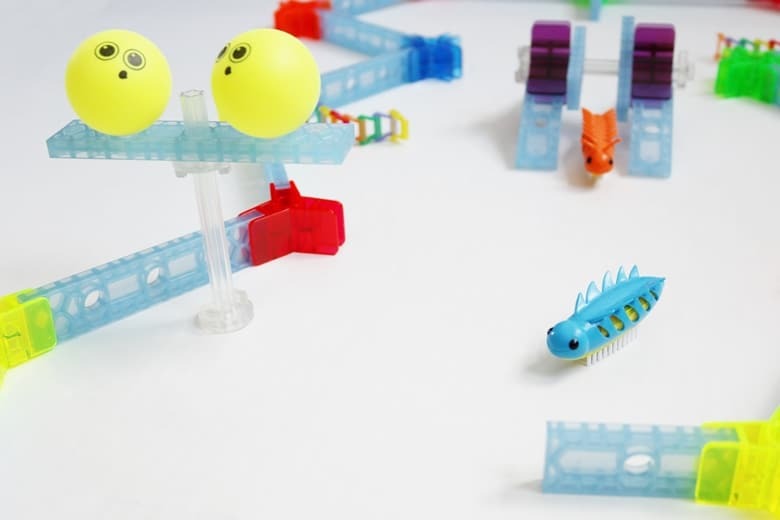 It is exciting to see how the bugz will do navigating the race park that you create, and how the obstacles will come into play. I really like that the Bugz Race Park set comes with 2 race “bugz,” so that 2 players can square off and see whose bug will make it out of the course first. Brackitz make a great gift for children ages 4 and up. 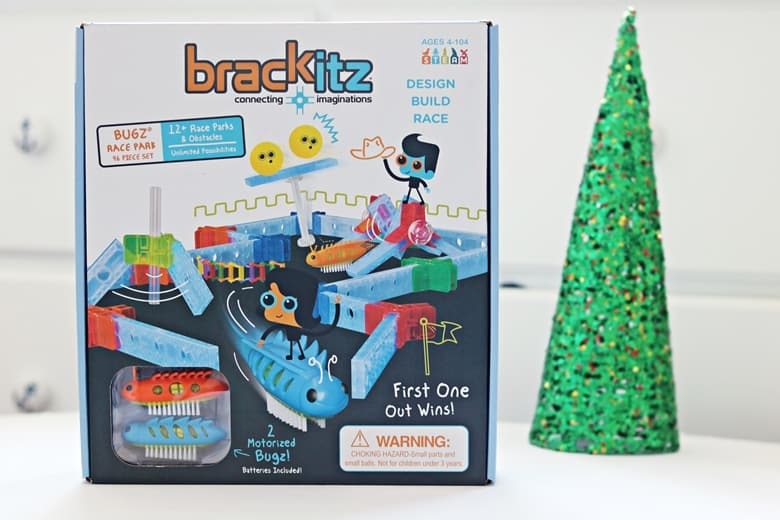 If you are looking for an awesome educational toy to give this holiday season, I would totally recommend Brackitz! 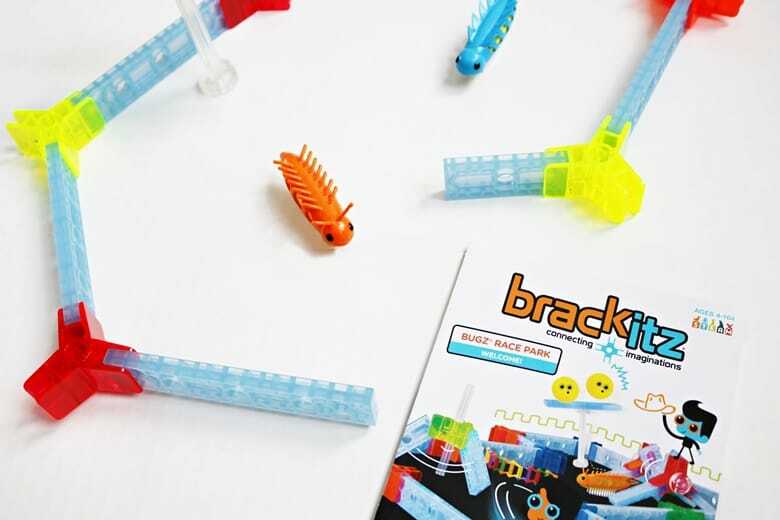 Whether you get the Bugz Race Pack, or another Brackitz set, I am sure that the gift will be much appreciated and bring the recipient hours and hours of fun. Just in time for the holiday season, save 15% with code PLAY-15 on Brackitz.com now through 12/31/18. Have you tried Brackitz?! If so, I would love to hear your experience in the comments below! That looks fun! Forget the kids, I wanna play! Seriously though I could see my kids playing with that and it looks like a great way to have fun with science. I love these! I have never seen these before! My 7-year-old son would flip out over this. So adding this to his Christmas list! 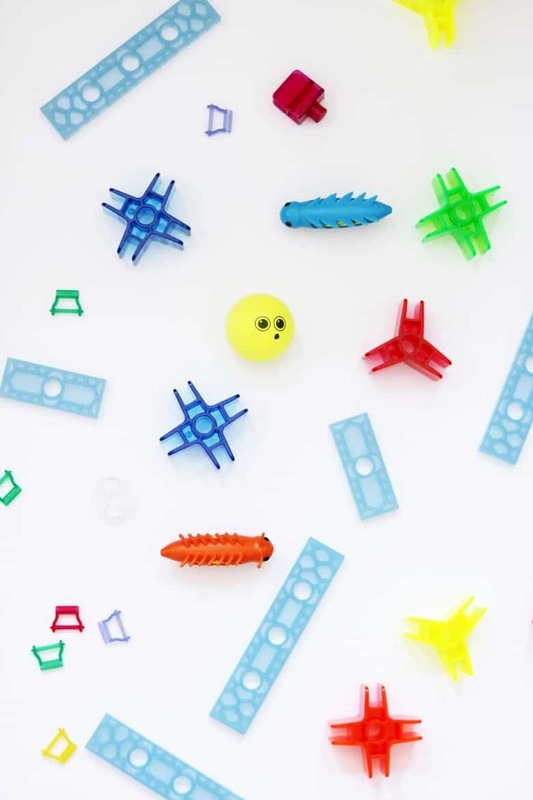 I think my son would go nuts for this – what a fun and creative toy! This is new to me! My nephews will love this creative toy. Educational toys are my favorite. Oh I love games like this, the kind where learning is fun., plus science. A perfect gift for my niece. I’ve never heard of these but they look like fun. I’m always on the lookout for educational toys. 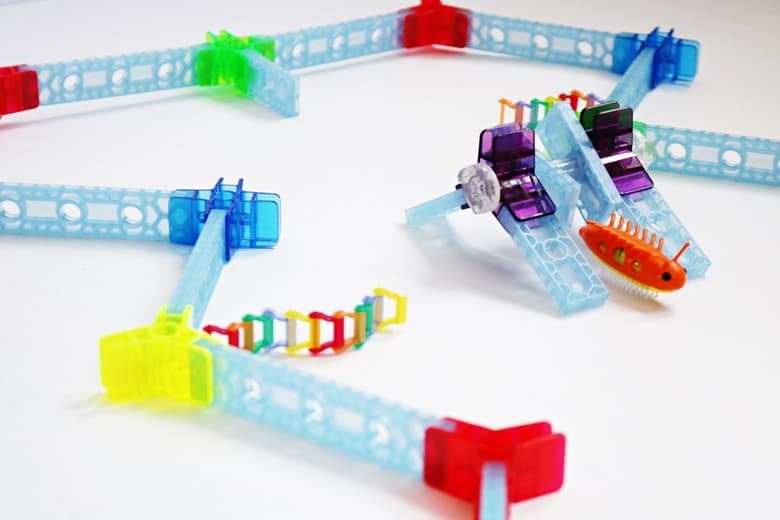 What a fun gift – my boys would love building with this!